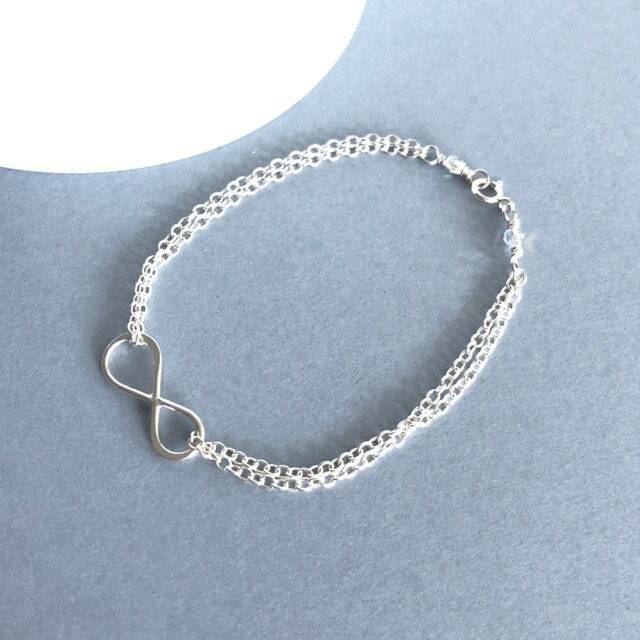 Show your belief in everlasting love with this marvelous sterling silver infinity bracelet. 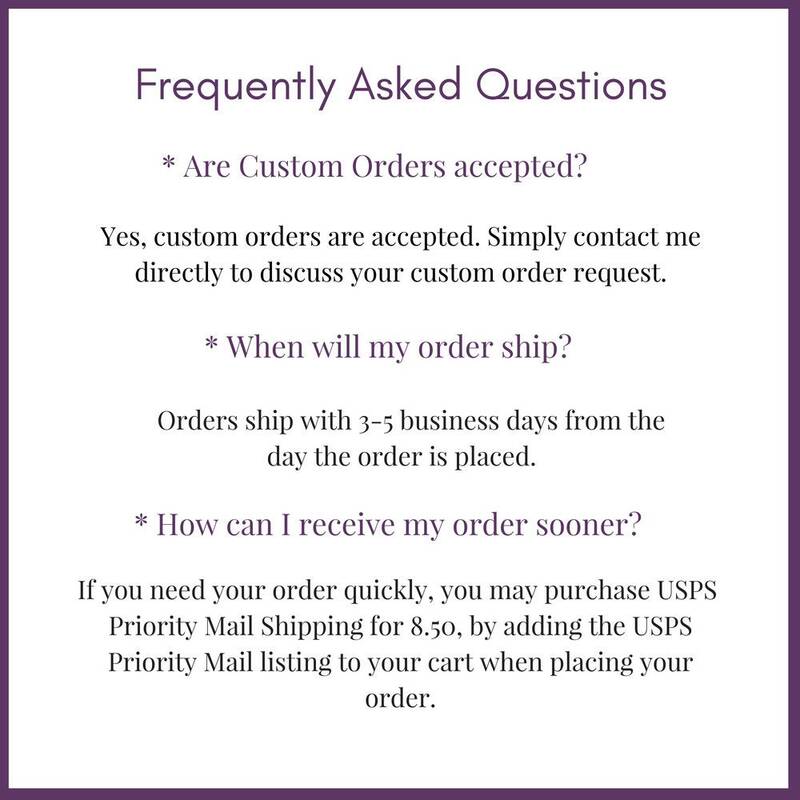 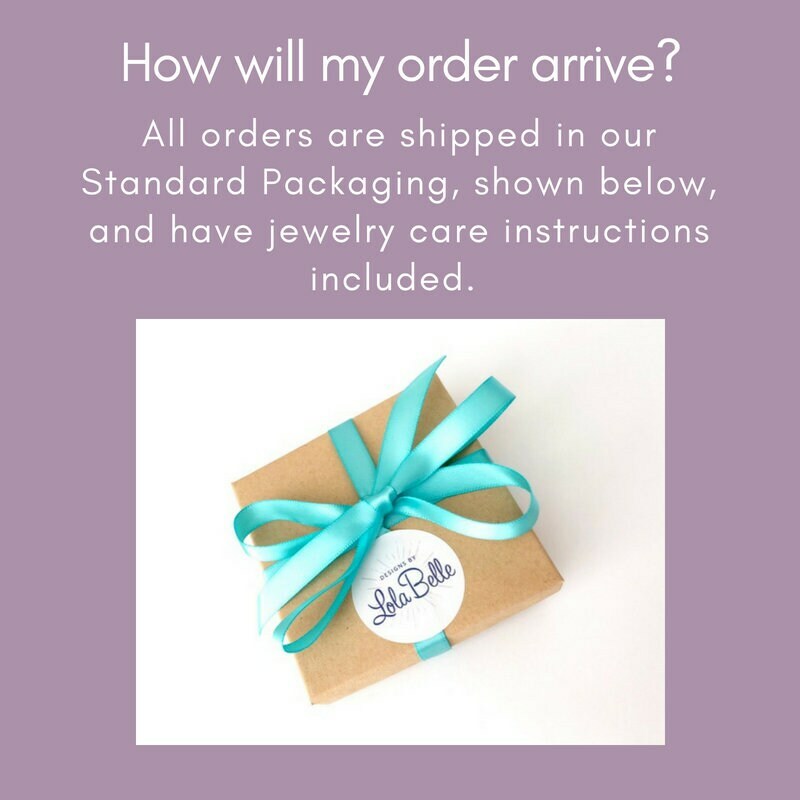 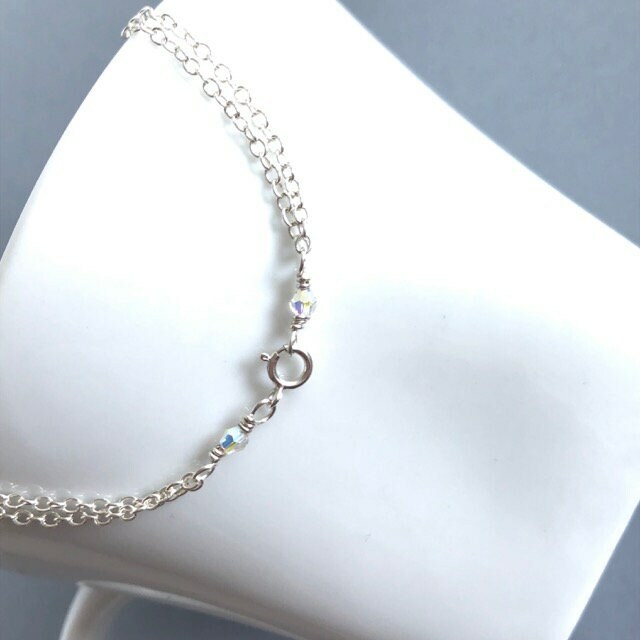 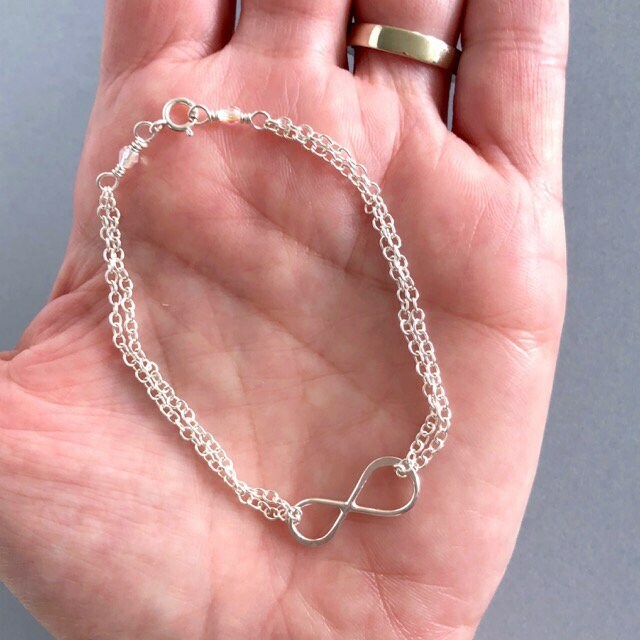 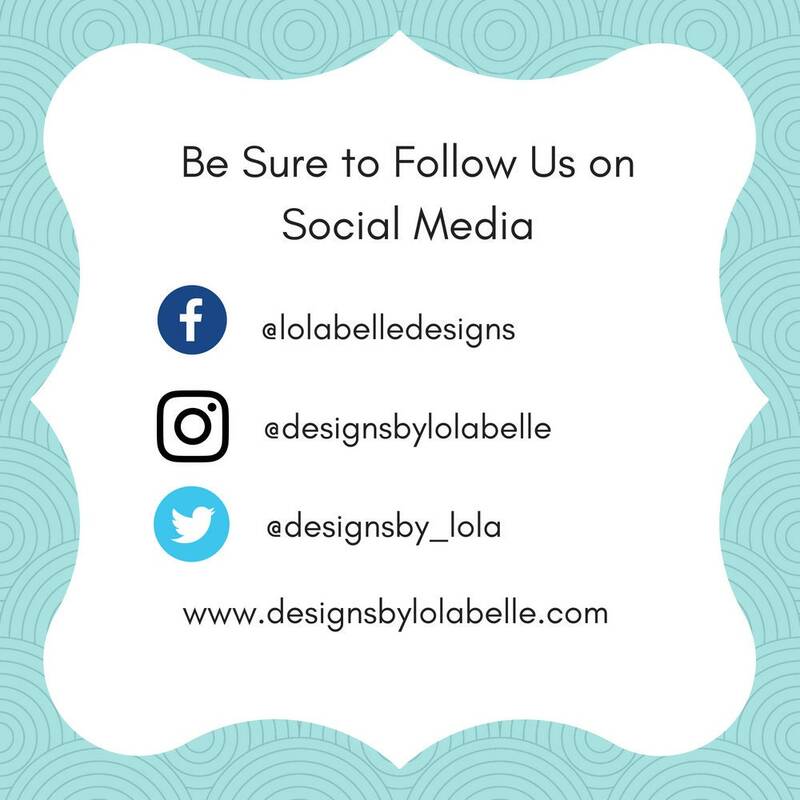 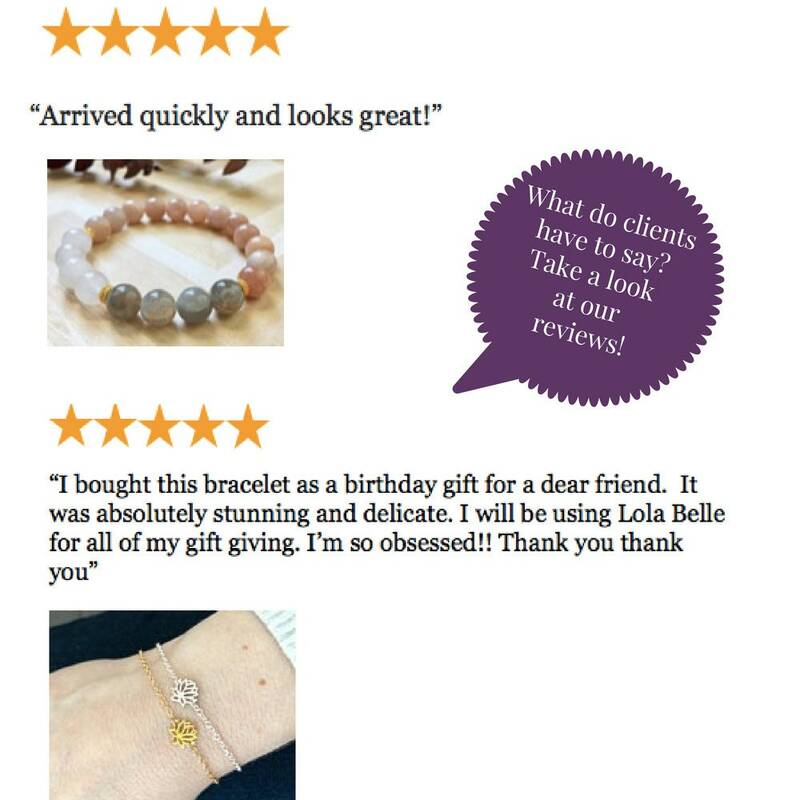 This bracelet features an exquisite infinity symbol on dainty sterling silver chain, and would make a splendid gift for your wife, mom, girlfriend, sister, or best friend. 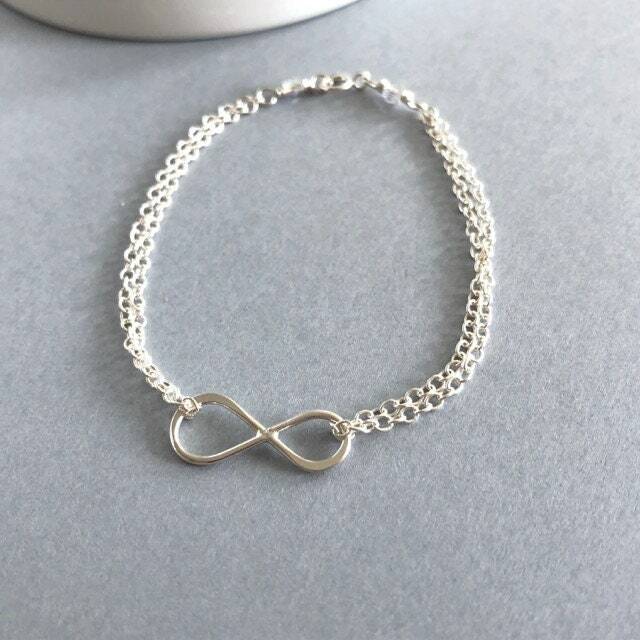 The infinity symbol has no beginning and no end. 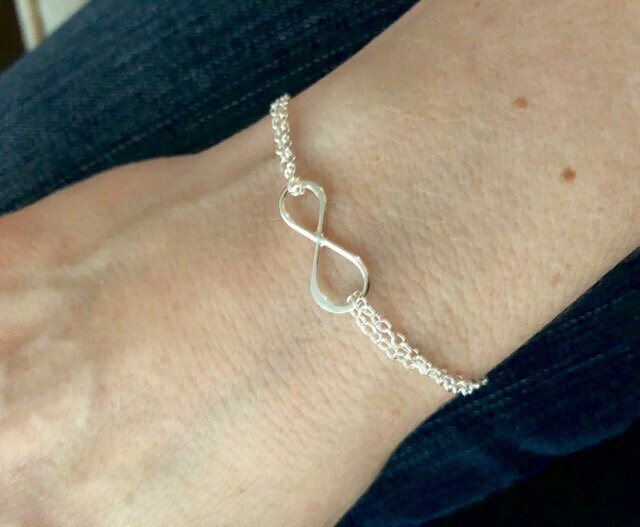 For generations it has been worn by individuals as an outward sign of everlasting love for another person, or to symbolize the endless possibilities of life.